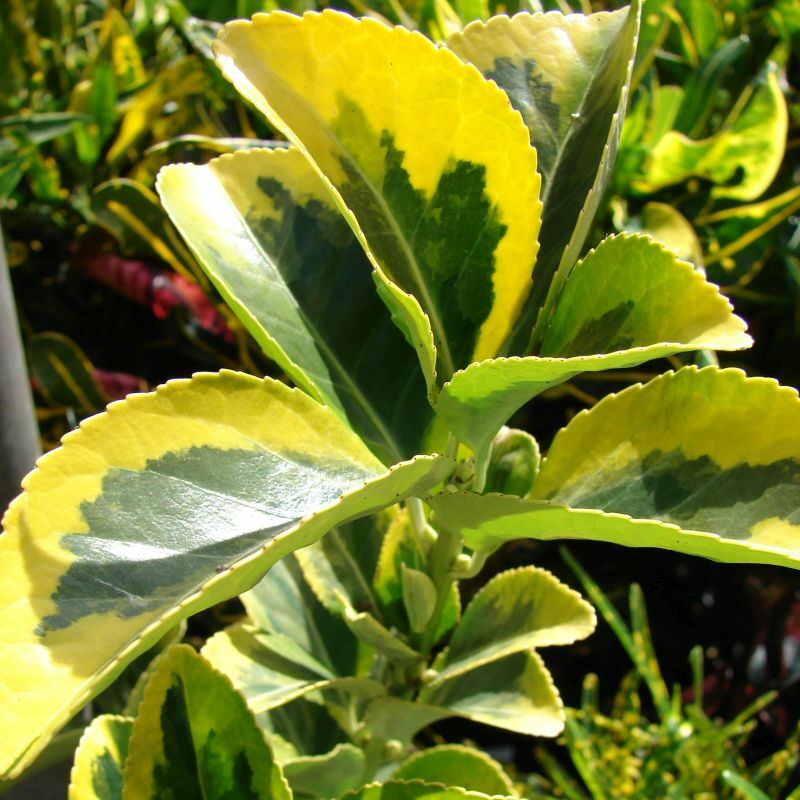 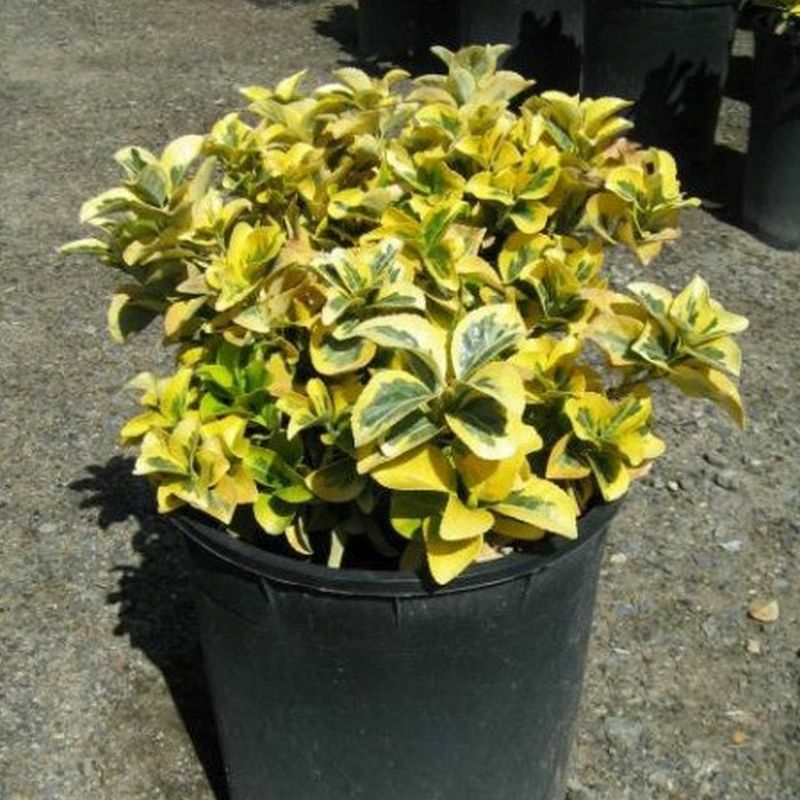 Popular shrub to 6 x 6 feet or more, has golden leaves with green centers – the opposite of Gold Spot Euonymus. 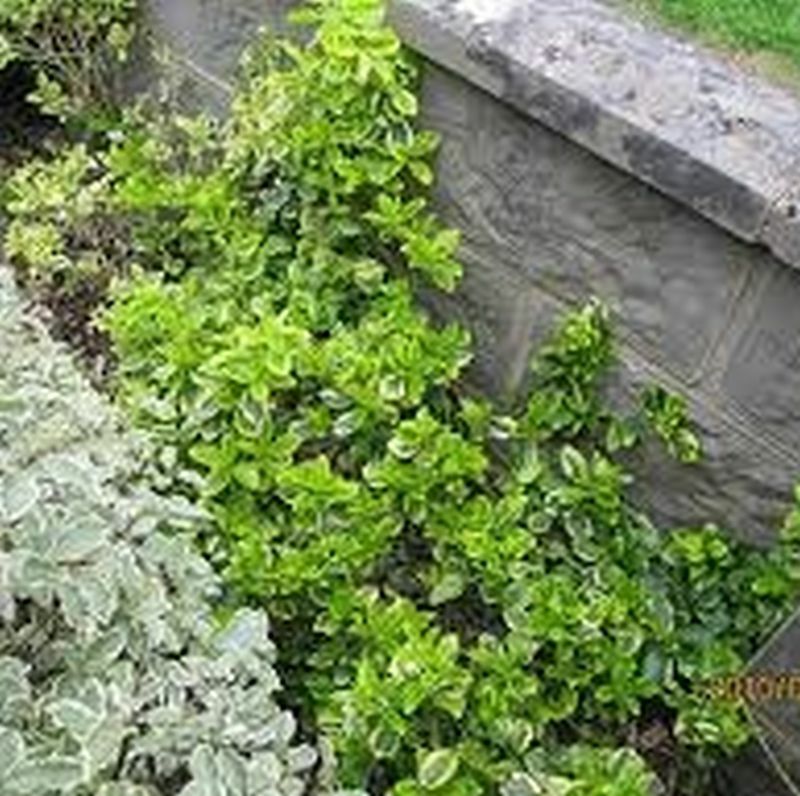 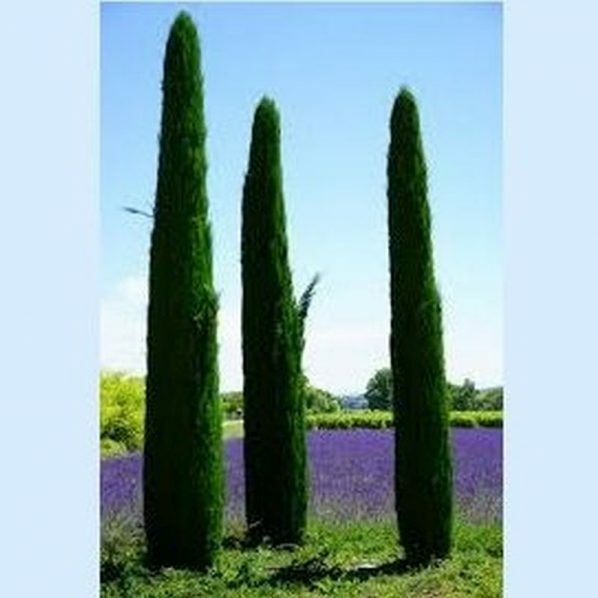 Great hedge or accent Plants. 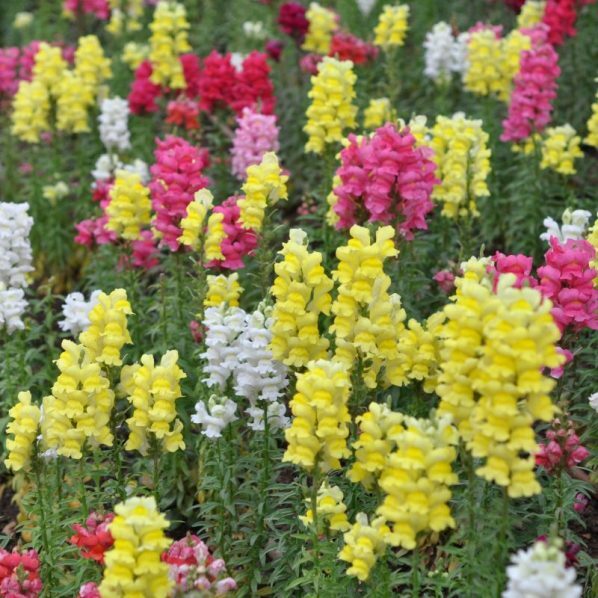 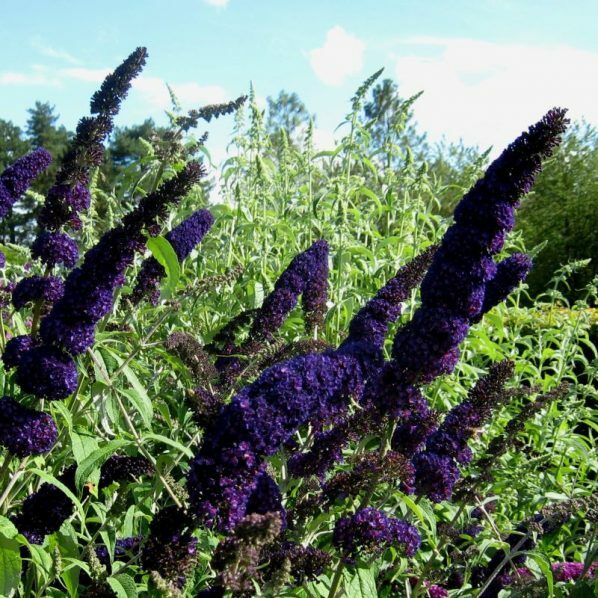 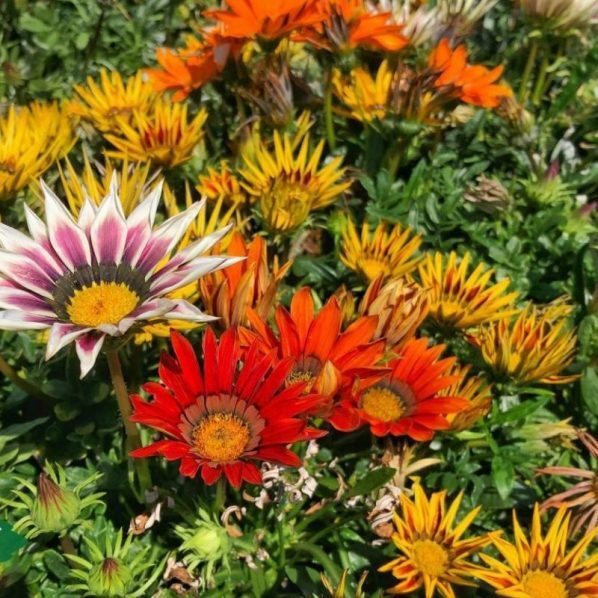 Likes morning sun to medium shade, amended well drained soil, deep infrequent water once established.